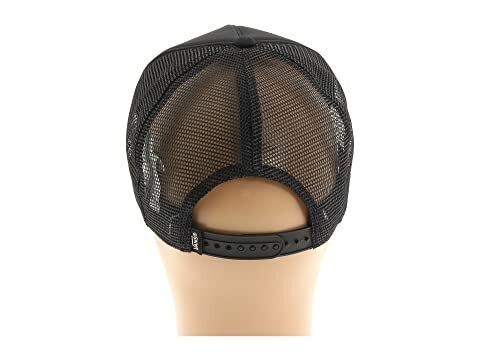 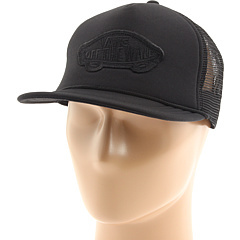 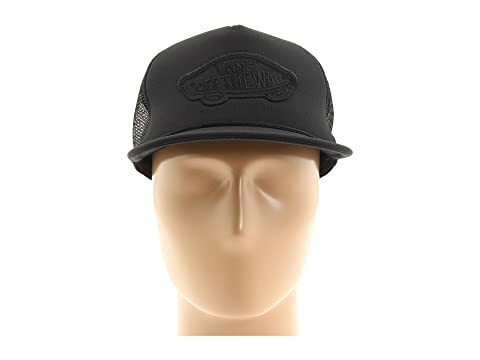 Rock the Classic Vans® steez with this trucker cap. 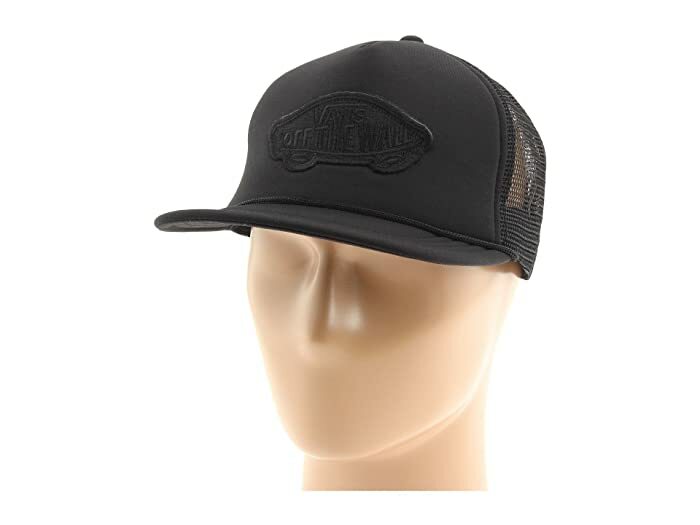 Polyester trucker hat with center front embroidered logo patch. 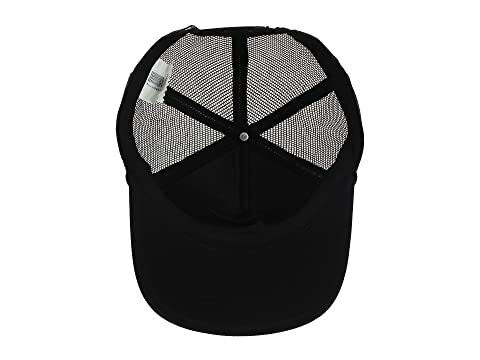 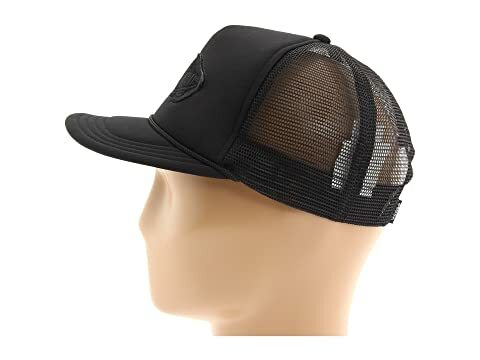 Standard snap back for an adjustable fit.